Doyle Systems will exhibit at the upcoming ICE USA, held in Louisville, Kentucky, April 9-11, 2019. Visit the experts in Booth 502 to see how to take DUST out of your converting applications! Are you coming to Indianapolis for Corrugated Week? Doyle Systems will be there during the Exhibition on 25/26 September in Booth #815. Visit with us and let us show you how our cleaning systems can reduce dust and improve quality in your corrugated operations. Doyle Systems is pleased to announce our newest international partner! Now representing Doyle in the large and fast growing Indonesian market is PT Excell Graphics located in Jakarta. Pease watch our website for complete contact details. Please check out the full line of LandSco Surface Inspection Lights to see dust, debris and all types of imperfections - before they become a problem. If you have an older Doyle Cleaning System and would like to improve its efficiency, consider upgrading to the newer Generation II Cyclone Dust Collector. Click Here for more info. Welcome to our new and completely redesigned site! 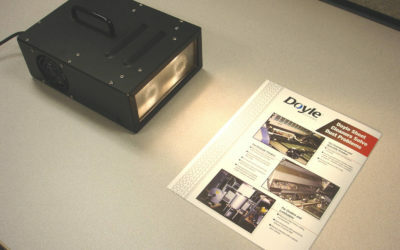 Please take a look around to see how Doyle Systems can help improve your quality and efficiency. Our new website is in the design phase - stop back to see it soon! 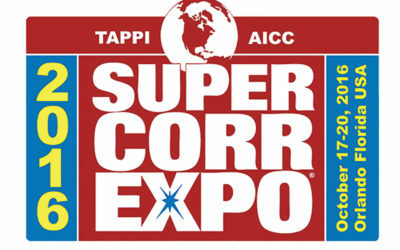 Please come and visit DOYLE SYSTEMS in sunny Florida for the SuperCorr Expo, 17-20 October! We are in Booth 3106 and would like to discuss with you how our WEB CLEANERS and SHEET CLEANERS can take the dust out of your corrugating operations. 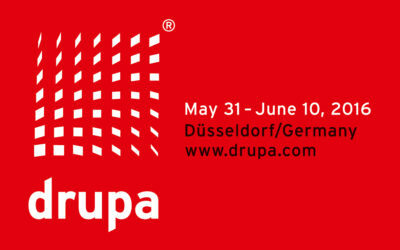 Are you coming to Dusseldorf for drupa, the premier print show 31 May - 10 June? Please stop and visit us in Hall 12/B33 for some good conversation, sheet/web cleaning tips and some refreshment! Visit Doyle Systems at the TAPPI CorrExpo in Louisville, Kentucky to see how we can improve the quality of pre-print and printed corrugated material, by greatly reducing the dust! The Exhibition is October 21-22 at the Kentucky International Convention Center. 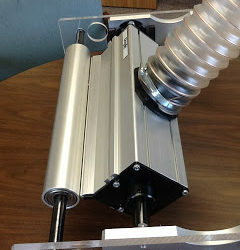 Doyle Systems’ New Web Site! Visit Doyle Systems in Booth #108 to see the latest developments in contact and contact free web and sheet cleaning technologies. NEW! Doyle introduces CONTACT-FREE cleaning!